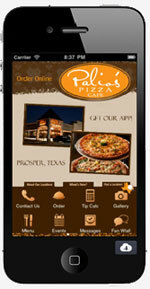 Get A Business Mobile App Developed Free! 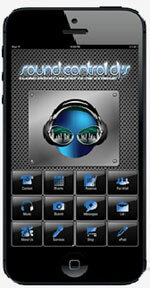 MyPocket Business specializes in app development for all types of businesses. Starting in 2010, our "MyPocket" sales-team and network of resellers have worked and partnered with many top, reputable companies. A "MyPocket" app development is unique. 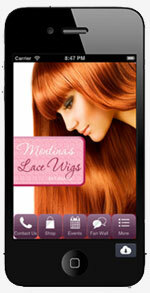 We take time to educate our customers on the mobile industry while providing them with feature-rich apps. You don't need to know any code! MyPocket Business maintains a robust online app management system that is used by thousands of businesses and organizations. Our management system includes a Help desk, Analytical Reporting, 24-hour account access, Unlimited Push-notification messages and the ability to add or delete features in real-time. This is where MyPocket Business totally shines when compared to other business app development programs. Customer support has gotten a bad name for good reasons. Here at MyPocket app, this is one of our best assets and joy. We like helping people! 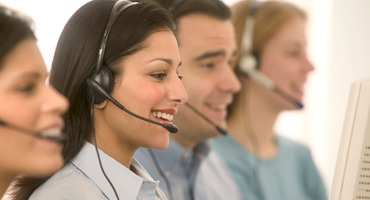 Much of our business referrals come from current customers excited about the service they received. 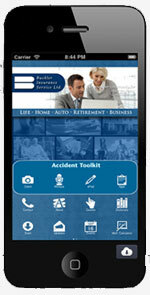 My Pocket Business apps creates some of the most engaging and user friendly mobile software products around. Here are a few of our recent business apps developments. My Pocket Business is an authorized reseller of the "Clark Online Network" corporation. 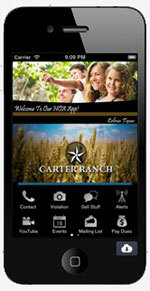 That means that we hold certifications in iPhone, Android, iPad and iPhone5 app development. 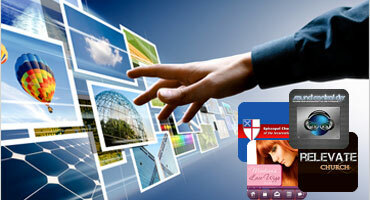 In addition, we are certified in Joomla website development, print design and internet marketing. 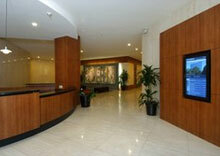 We have one main commitment, that is to satisfy every customer with no excuses. When you're seeking a company that delivers, admits to their mistakes, and makes it right with the customer, you end up right here where you started, "My Pocket Business." 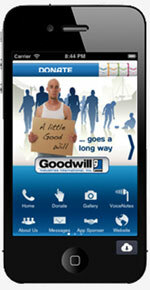 65% of users said they used their mobile device to find a business to make an in-store purchase. Click here to learn more. Engage Your Customers With A Business App. Want to know why your business should engage customers through mobile apps? Click here to learn more. 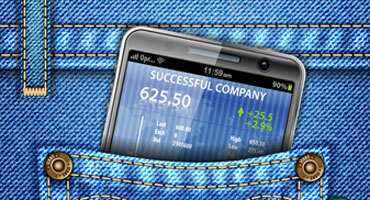 Investing In A Mobile App Can Increase Revenues. According to the ABI Research survey of US consumers, respondents who said they had downloaded a retail-brand app said... Click here to learn more. 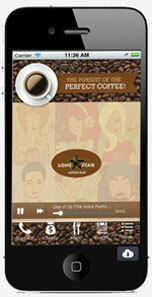 Mobile Apps Have A Large Number of Daily Users. App Users Time Spent On Mobile An Mobile app. Mobile App vs Mobile Website. I'm very happy with "MyPocket" services. I have an excellent business app that we use alot and I'm 100% happy. At first I didn't really understand why our Disc Jockey Company needed an app. Once the development was complete and we started marketing the app, our booking engagements started to multiply from customers sharing the app on their social networks. * also get a chance to win a free business app! © 2013 MyPocket Business. All Rights Reserved.